Skullgirls will be arriving on two new Sony systems and a Sony microconsole. Get more info on Encore's arrival on new platforms. 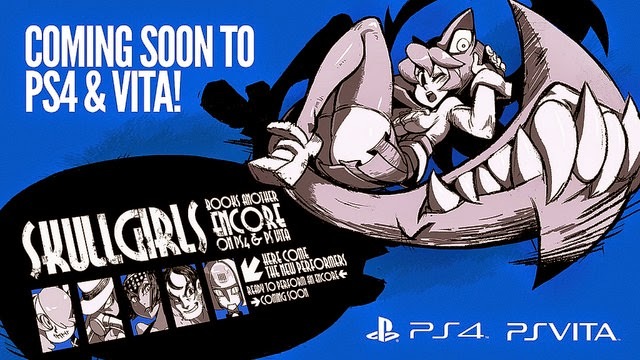 Lab Zero Games is showing Sony some love by making Skullgirls Encore available on more of their systems. The game will be coming to the PS4 and PS Vita. 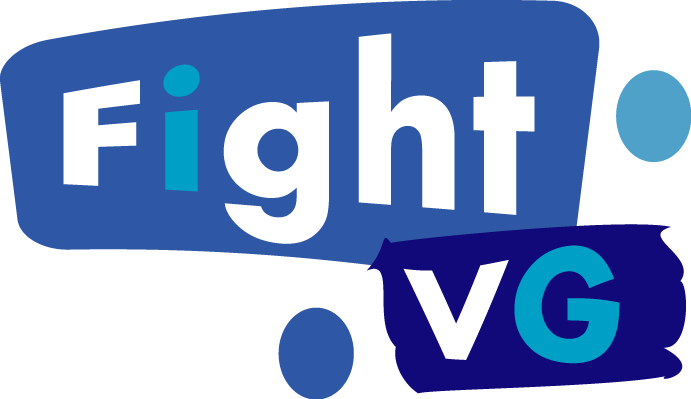 The Vita version will also be playable on PlayStation TV. All DLC characters and stages will be included in these versions of the game. They will also include "All Play" multiplayer lobbies and an "extensive" art gallery. Lab Zero promises more information on features and pricing will be revealed once the PS4 and PS Vita versions near their release dates. No word on when these version will be available for purchase.